Skin cancer often develops because of cell damage from long-term exposure to ultraviolet (UV) radiation. Most people are exposed to UV rays from the sun, but tanning beds are another major source. 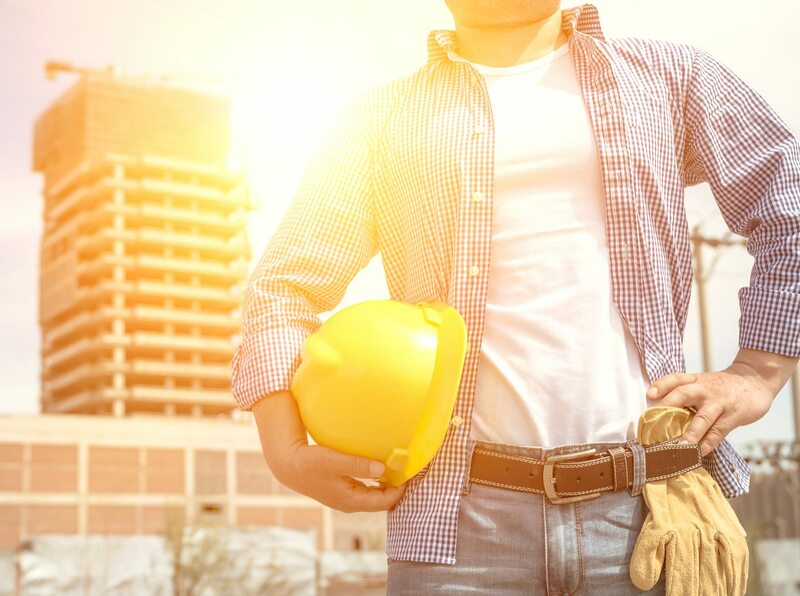 Those who work outdoors on a regular basis – construction workers, for example – are at a notably high risk of developing skin cancer. Every week, roughly five new cases of skin cancer can be attributed to outdoor work. Given the heightened risk, it’s imperative for outside workers to take special precautions to protect themselves from damaging UV rays, even in overcast conditions. Keep reading for important safety tips. Sunscreen should be worn at all times while working outdoors. According to the Skin Cancer Foundation, sunscreen should be reapplied at regular intervals, particularly in hot conditions, as sweat can dilute the impact of the product. Aim to reapply the sunscreen every one to two hours. It’s important to select a sunscreen that is at least SPF 15, although creams with a higher SPF are encouraged for more comprehensive protection. It’s also important to choose sunscreen that is water-resistant. Check out these top-of-the-line sunscreen products. When possible, try to limit your sun exposure by working in the shade. If you’re required to work in direct sunlight, be sure to take regular breaks, and spend your lunch break either inside or in a shaded spot. The U.S. Occupational Safety and Health Administration explained how wearing a hat can offer good protection from the sun. Select a hat that offers protection for areas such as your ears, neck and face. Wide-brimmed hats are best; and while popular, baseball caps aren’t as effective. This full-brim hard hat shade takes sun protection to the next level. It’s important to cover your skin as much as possible, including your arms and legs. Wear long-sleeve shirts and pants, or long shorts. Choose materials that are less heavy, which will help keep you cool. Be sure to routinely inspect your skin for any changes that may signal skin cancer. Pay particular attention to moles of an unusual shape and/or color. The Occupational Safety and Health Administration (OSHA) says other signs of skin cancer include sores, unusual skin growths and red scaly patches. If you suspect something may be wrong, make an appointment with your physician immediately. Skin cancer is highly treatable if detected early. Here are some more sun protection products worth considering.